When international students come to a country away from home to spend three years of their life, Christmas time or at least the time before Christmas is usually included. 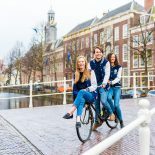 This was also the case for some German students who study abroad at Leiden University. 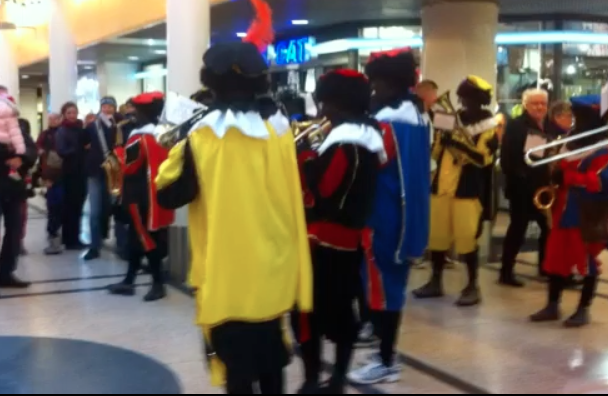 As you probably already know, the Dutch Sinterklaas tradition is very different from the German advent time. After I was introduced to Sinterklaas while seeing a group of Zwarte Piets (sinterklaas’ helper) as a brass band playing weird christmas music and celebrating sinterklaas gift and poem exchanges with the dutch population of our floor, I was pretty much done with all of this sinterklaas… where was the German Christmas market feeling? The Christmas cookies? Or… the Glühwein? Thankfully, since we are all coming from different parts of Germany, we got to criticize each other’s customs and dialects and, what we all agreed on, the Dutchies. 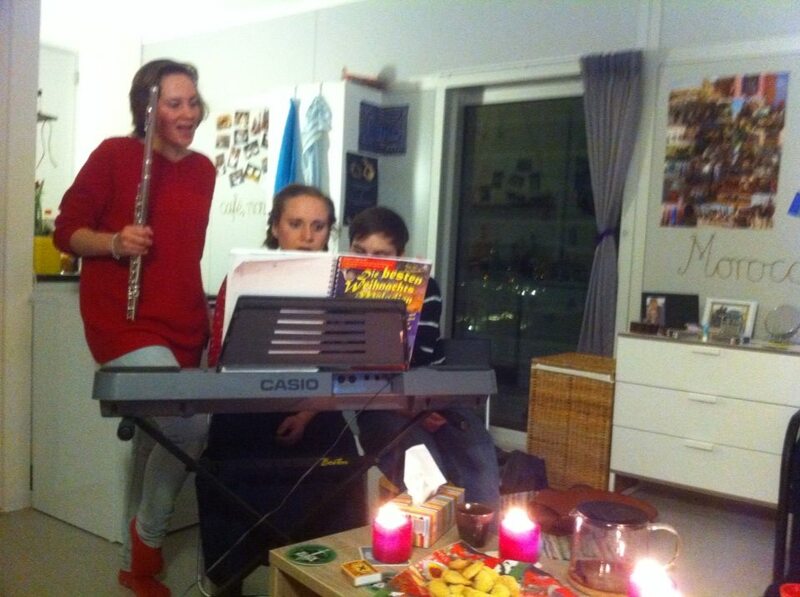 Additionally, we started to sing Christmas songs while playing the piano, flute and guitar. 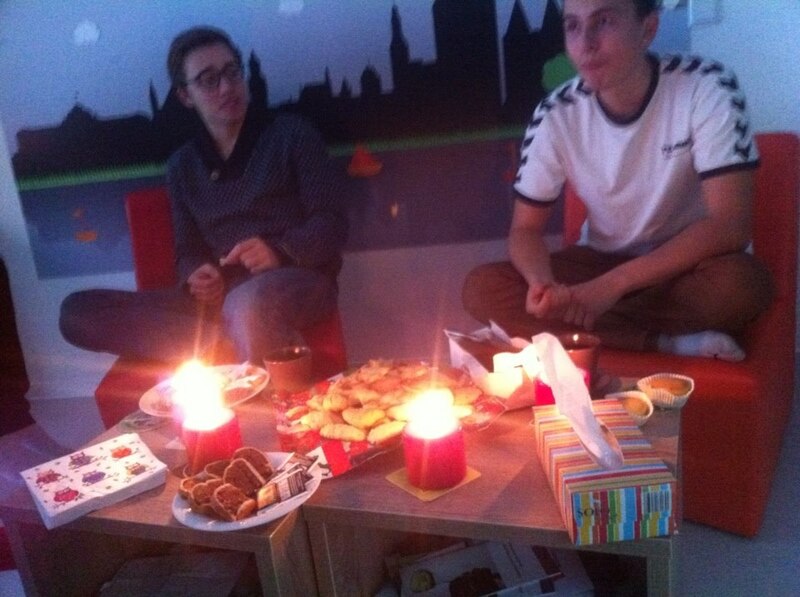 This entry was posted on December 31, 2013 by admin@theleidener in Student Life, Uncategorized.